100% Baby Alpaca in Worsted weight. Knits on a US 8 needles and 5 sts. per inch. 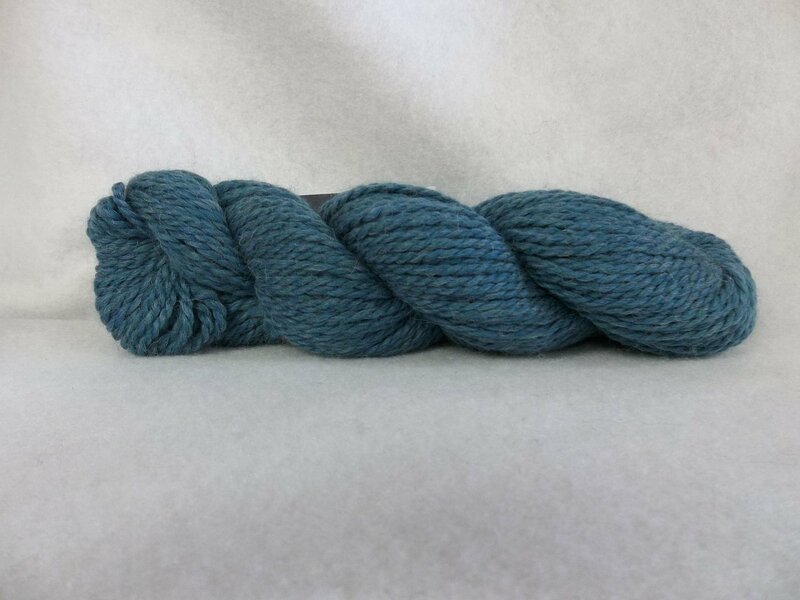 50g skein and 102 yds. Hand wash cool and lay flat to dry.